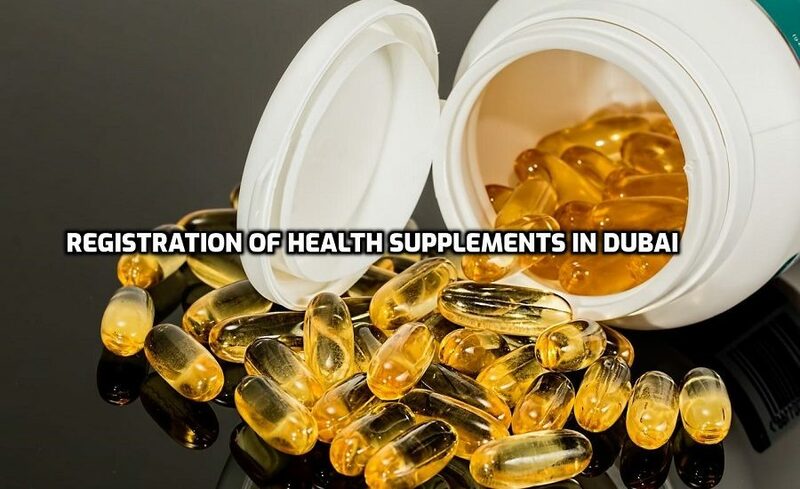 Registration of Health supplements in Dubai restricts the trading of fake and also harmful health supplements in the domestic markets; to assure the customer safety and also the quality of the health supplement. Before starting an import of health Supplements in Dubai, it is mandatory to register health supplement with the Dubai Municipality (DM). Language of the label information should be in Arabic or English. Production and Expiry Date must be mentioned on all health supplements with shelf-life less than 30 months. If the health supplements with shelf-life more than 30 months then the period after opening (PAO) should be indicated. Free Sale Certificate issued from Country of Origin declaring that the product is eligible to be freely sold in the Country where the health supplement is manufactured. Analysis and Ingredients Report declaring the ingredient details of the health supplements.